A New Mexico man is getting special attention for his pies. Ron Bronitsky competed in the National Pie Competiton in Orlando, Florida this weekend. 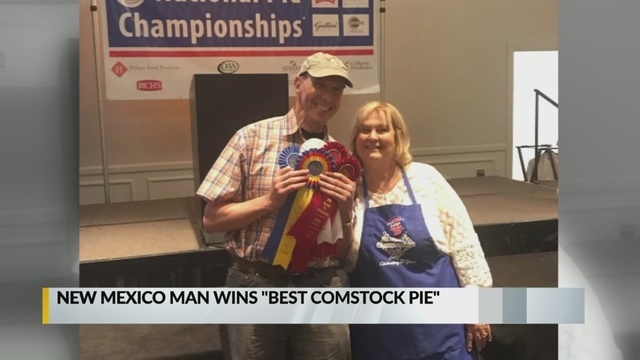 He took home an award for best Comstock pie and finished with three second-place awards. He says it might be the best showing ever by a New Mexican.